Negasonic Teenage Warhead - Total Film Magazine. 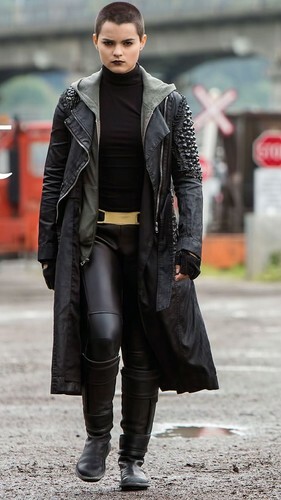 'Bout time we get a decent picture of her.. HD Wallpaper and background images in the Deadpool (2016) club tagged: photo brianna hildebrand negasonic teenage warhead mutant marvel comics deadpool 2016 movie ellie phimister. This Deadpool (2016) photo might contain traje de negocios, juego de negocio, hip boot, and thigh boot.